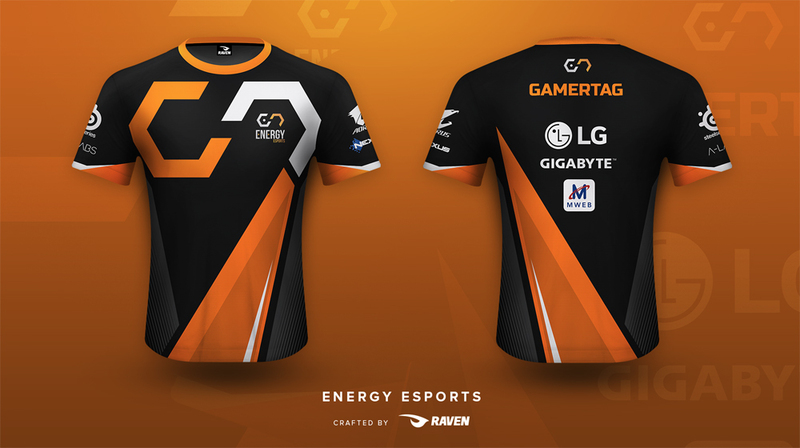 Official Energy eSports team t-shirt. Available in men's and women's sizes. Please note: The shirt features a V-Neck which is not shown in the product image.